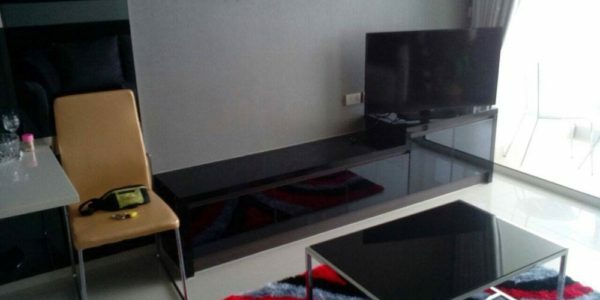 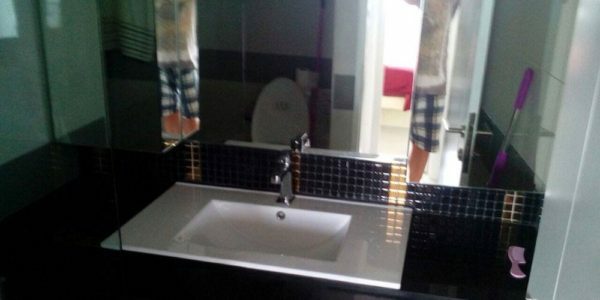 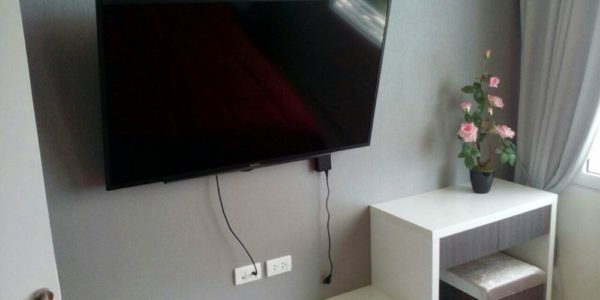 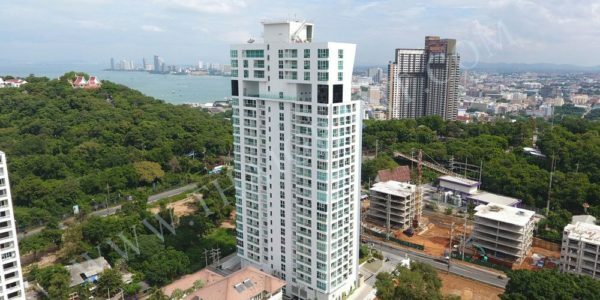 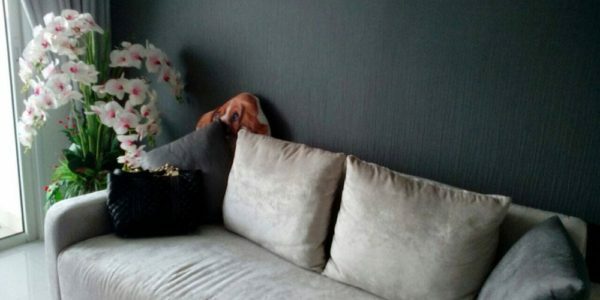 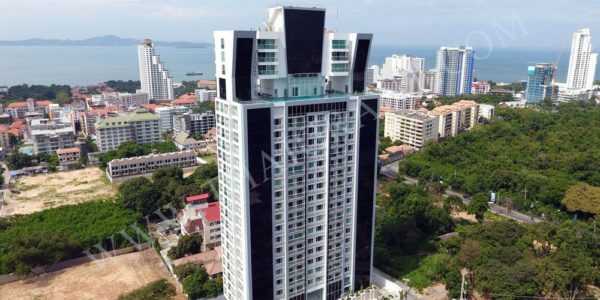 One-Bedroom apartment for sale in Pratamnak Hill. 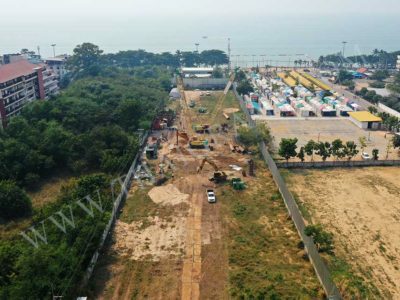 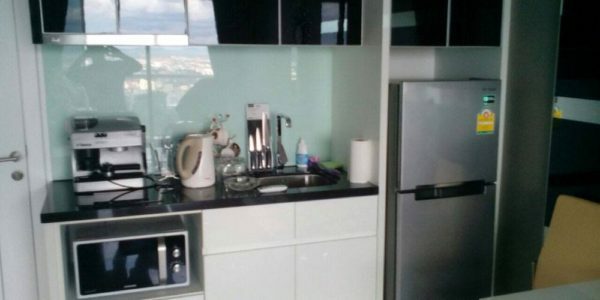 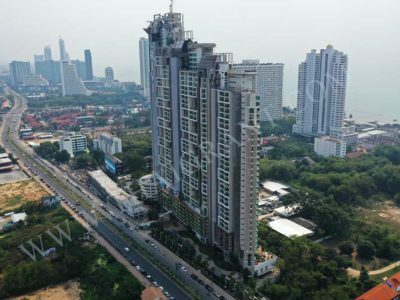 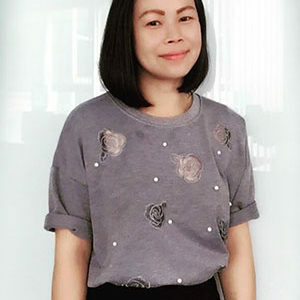 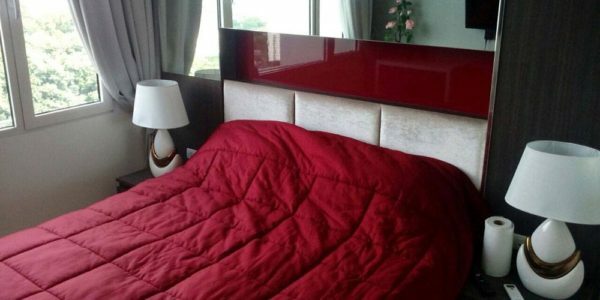 High floor, nice city view, Buddah Hill view, fully furnished, foreign name. 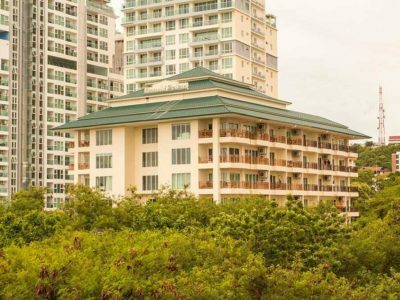 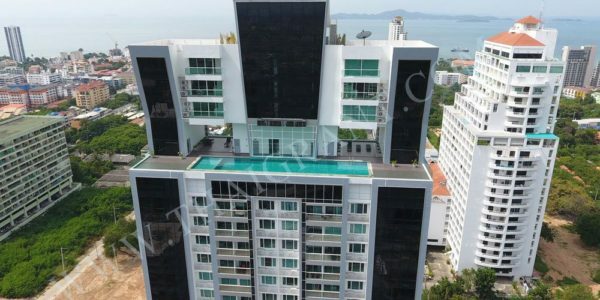 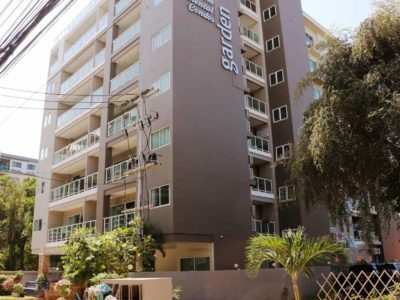 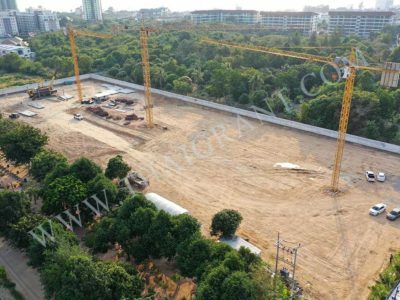 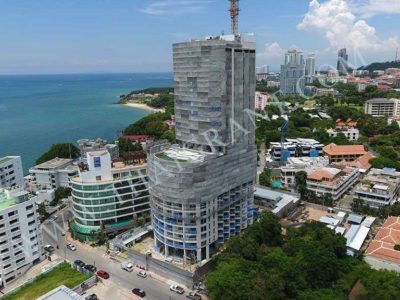 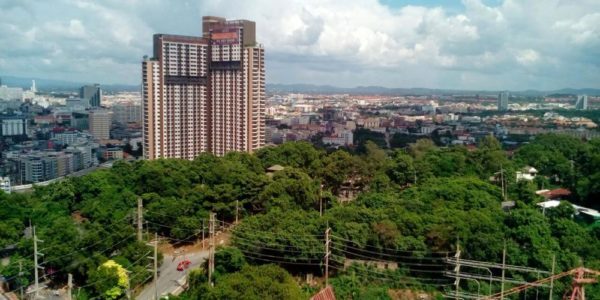 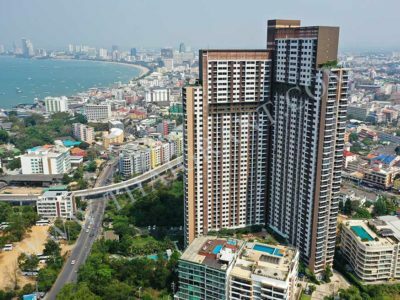 Condominium located on the top of the hill, only few minutes drive from Central Pattaya and 900 meters from the beach!